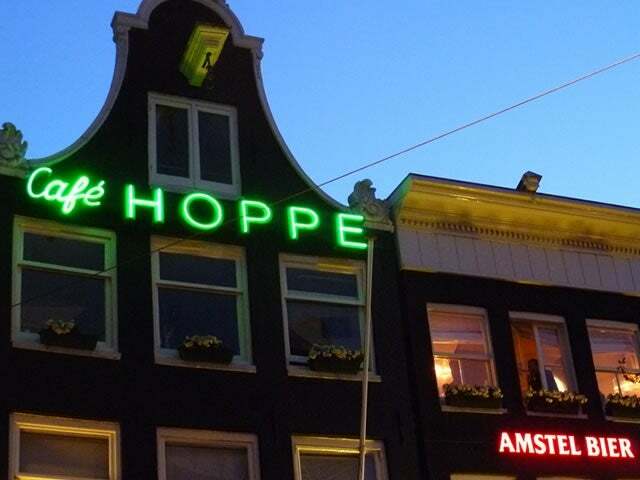 Cafe Hoppe is one of the best known of Amsterdam’s traditional brown bars. 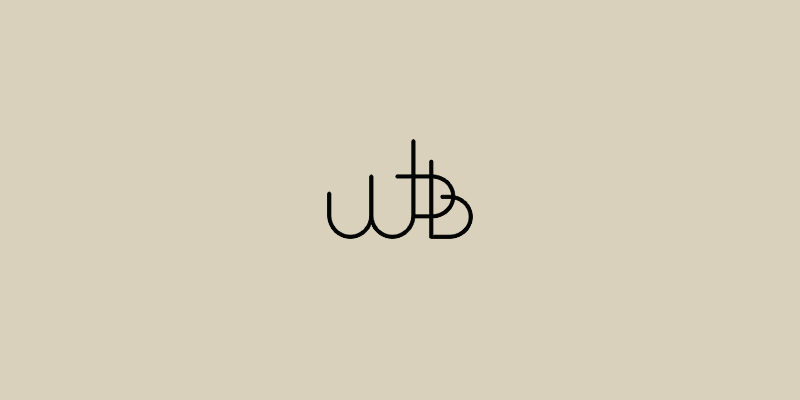 Established in 1670, originally as a jenever distillery, it’s been a gathering space for the city’s intellectuals for centuries; like the eighteenth century coffee shops of London, it was a place to which people flocked to discuss politics, art and world affairs. Nowadays it sits on the bustling Spui square, serving a mix of locals and tourists. The former tend to prefer the smaller bar area, with its antique stained glass windows and saw dust strewn floor, for its rich historic atmosphere. 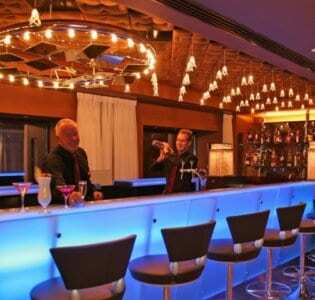 The rest of the bar is more laid back and casual in atmosphere, attracting a younger crowd. The covered terrace is particularly popular, and is usually full of people chatting, and drinking, and watching the world go by. 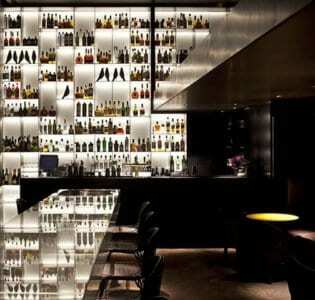 If you do pay a visit, the aged jenever is an essential tipple, a smoky and potent drink. They also serve a good range of beers and other spirits, wine and typical Dutch bar snacks including herring and the ubiquitious bitterballen.